The tennis star uploaded two images to his social media account on Tuesday, revealing that he had undergone hip resurfacing surgery in London. 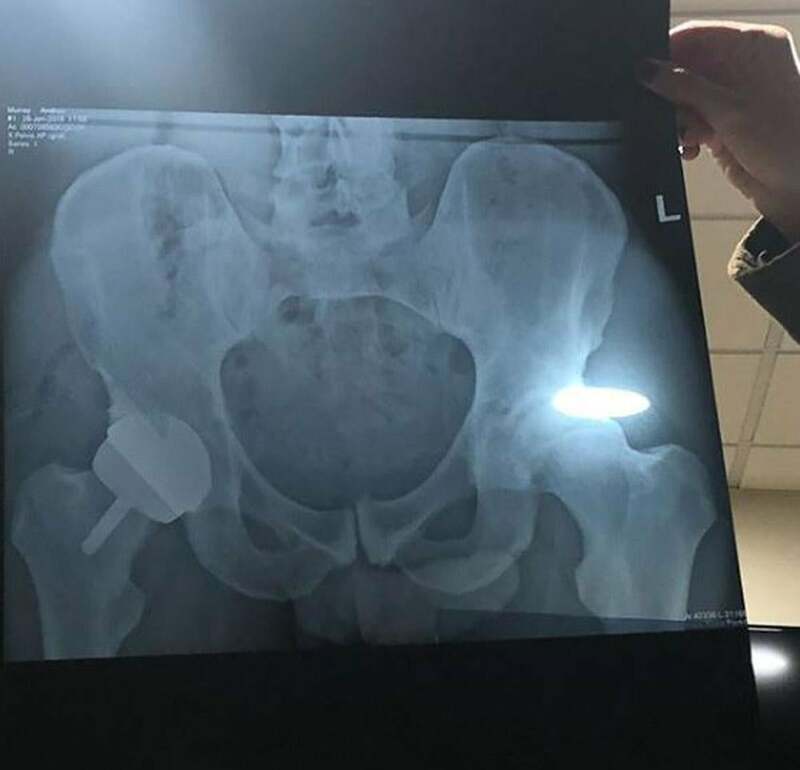 He told his followers: “I now have a metal hip as you can see in the 2nd photo.” However social media users found more than Murray’s metal hip in the photo. Others chose to wish the tennis star a speedy recovery. And while it is not clear whether everything will be in working order, his hawk-eyed followers think they’ve seen something that is in the X-rayted snap. Another said: “You can see the top of his d*** 😂😂😂😂😂😂😂😂😂😂😂 or that just Andy Murray” The shape in the X-ray may indeed be Murray’s privates, and is known as the Throckmorton – or John Thomas – sign in medical slang. The surgery has put his chances of competing at Wimbledon into serious doubt. Earlier in January, the British tennis star announced plans to step away from tennis in 2019 after failing to overcome a chronic hip problem which has troubled him for nearly two years. 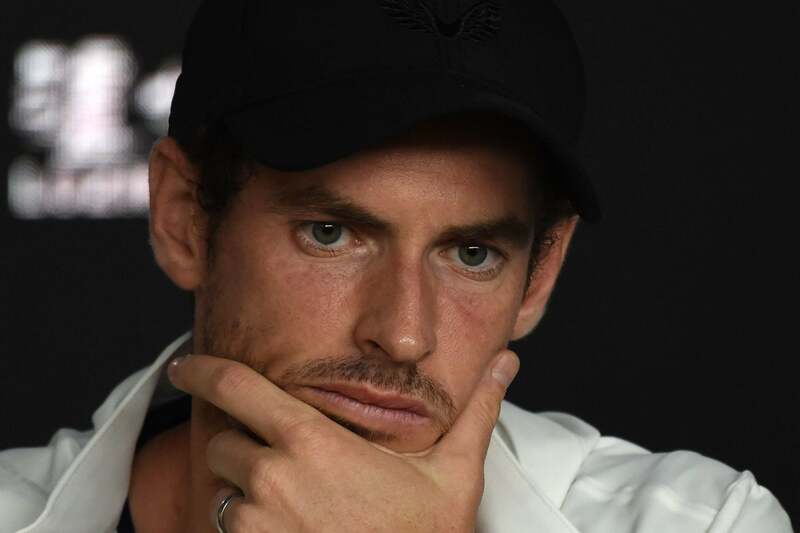 But speaking after his first round exit at the Australian Open days later, Murray explained that a successful hip operation could save his career. The 31-year-old said that he could delay surgery and appear at the All England Club for a final time later this year, or opt for a hip resurfacing operation and hope for a positive outcome. American doubles champion Bob Bryan successfully returned to the court five months after having the same surgery, meaning Murray’s hopes of competing at Wimbledon in July this year hang by a thread. But there is no guarantee Murray will even return to the professional game.